Delicious! Moist! Crumbly! Amazing! 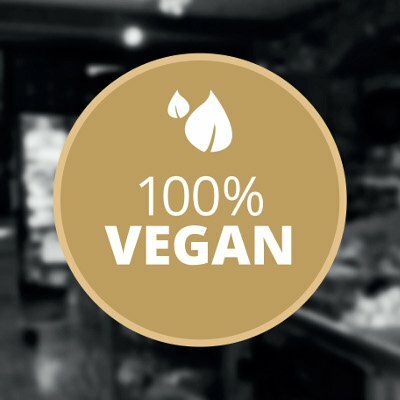 Just some of words our customers use to describe our vegan free-from cookies and cakes. So why are our cakes and cookies so popular? It’s because we’ve taken out all those ingredients you may want to avoid and replaced them with natural, healthy ingredients that are good for you. All are cakes and cookies are vegan, egg free, dairy free and soy free. 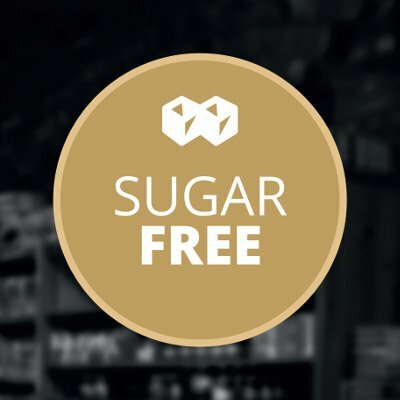 Plus we have gluten free and ‘sugar free’/diabetic friendly/low GI options too. 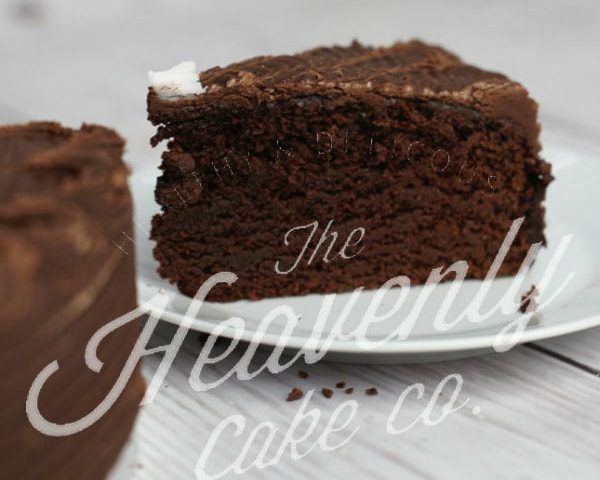 And because we deliver directly to your door, all over the UK, it means everyone can enjoy their favourite tasty treats, at any time, whatever their diet. I wanted to thank you for the timely cake delivery and for sending the birthday message on the card. My boyfriend loved the cake, he took it to work for his colleagues as well. Loved the fact that I had the option to choose Halal too. I just wanted to write and say that your cake and cookies were unbelievable! The lemon and coconut cake was just perfection and and the coconut cookies and shortbread just melted in your mouth. Hands down the best cakes and cookies! What struck me the most was the care and attention given to the presentation and packaging. Just finished a box of vegan cookies and flapjacks. Yum! Delicious, not too sweet, great texture. 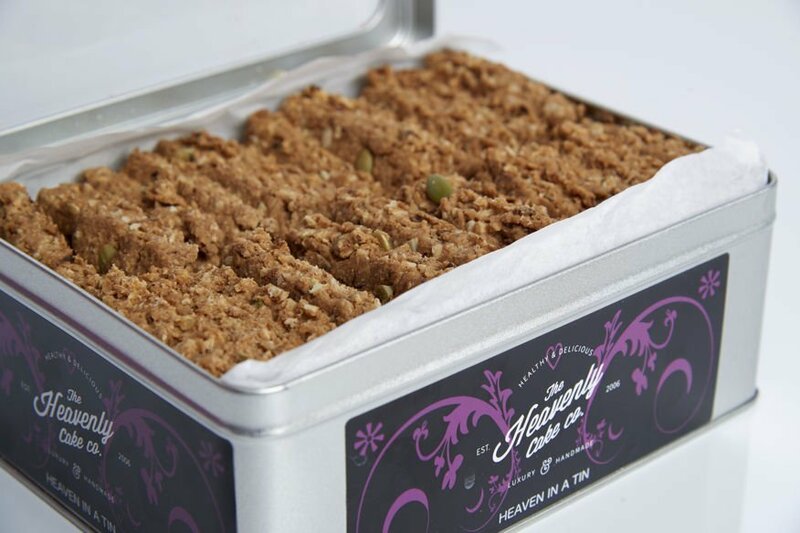 My wife is a big fan of the shortbread, I loved the flapjacks. Thank you! Oh my gosh! I really thought that the carrot cake was my favourite, but once I tasted the double chocolate cake....all I can say is wow! Beautifully moist! Sorry carrot cake...this is some serious competition! Thank you for your amazing cakes!! Thank you so much for my delicious, finger licking Birthday cake. My family and I enjoyed it very much. Superb cakes, highly recommended. I had the chocolate cake for my 21st birthday and it was amazing! You would never know it was any different to 'normal' chocolate cake. Luzolo also sent me some of their new vegan cookie range to try and they are all absolutely delicious. I cannot wait for them to launch so I can buy some more. Would highly recommend this company! I was so relieved to find a place that would make and even deliver vegan birthday cake! I think this chocolate cake clearly beats the "normal" cakes in taste, chocolateness and texture. I ordered 8' for a party. The decoration came also with added flowers,thank you! (not shown on example).Size was great,we had a good size slice each, and we are definitely one happy customer lot! 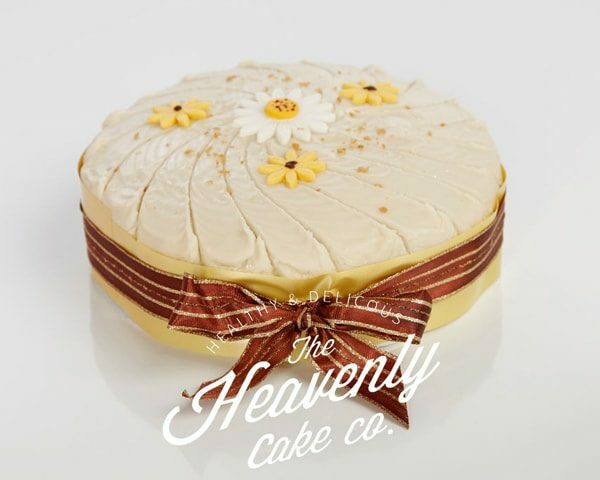 Having agreed to arrange a 90th birthday cake, ideally diabetic, I was delighted to find the Heavenly Cake Company with such a choice of options. The ordering process was very straightforward with plenty of explanation of the various ingredients and flavours. As promised the courier service delivered on time and in perfect condition. And most importantly the carrot cake was delicious - tasty, moist and simply but well decorated. Thank you for making the whole process so easy. Just wanted to say that the cake was delicious and that were really surprised at how large (deep) the 10” cake was. My daughter with all the allergies had an extra slice last night and it disappeared within seconds, we will be back for more! 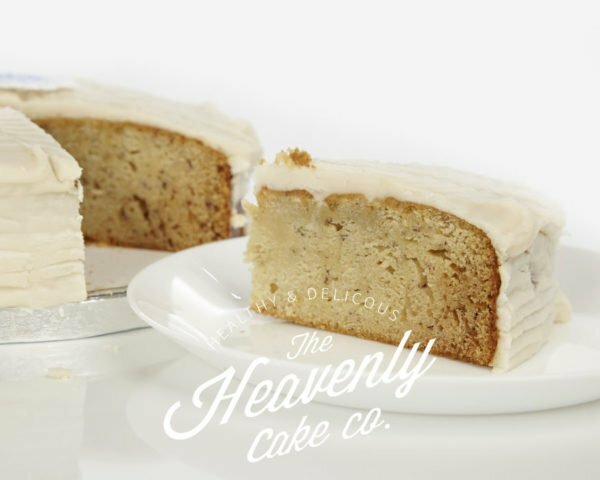 At The Heavenly Cake Company we use the finest ingredients in all our cakes and cookies including organic spelt wholegrain flour (or a gluten free alternative) raw cane sugar, (or a coconut sugar and agave nectar alternative), coconut oil and lots of love! 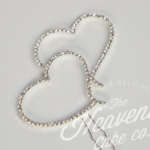 Each cake is individually handmade to order just for you. 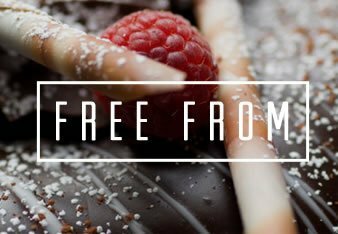 All our cakes and cookies are vegan, so are egg free, dairy free, and soy free. 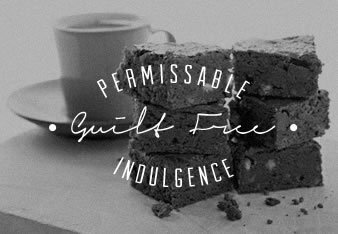 Plus we can make most of our cakes and cookies nut free and everything gluten free and ‘sugar free’/diabetic friendly/low GI too. 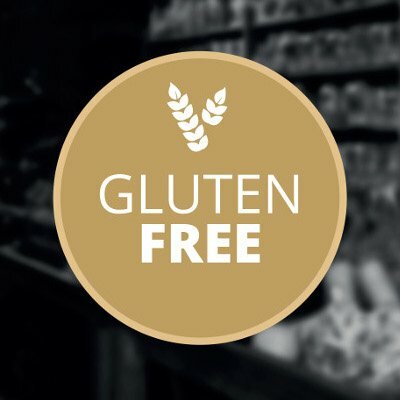 For our gluten free cakes we use a gluten free flour instead of spelt flour, and for our sugar free cakes we use coconut sugar and agave nectar instead of raw cane sugar making our sugar free cakes and cookies perfect for diabetics, kids and babies. 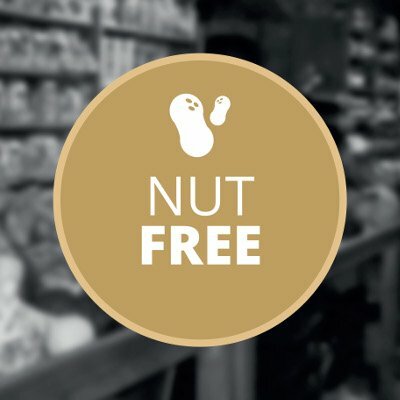 Where possible you can select nut free from the dietary requirements options when ordering your cake/cookies. All our cakes and cookies are baked in a happy environment by happy people, with the intention of making you a happy customer. 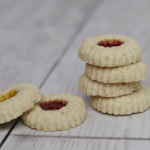 We love what we do, and we also love our customers which is why there are no additives or preservatives in our baking. All our recipes are our own, developed by us for you. 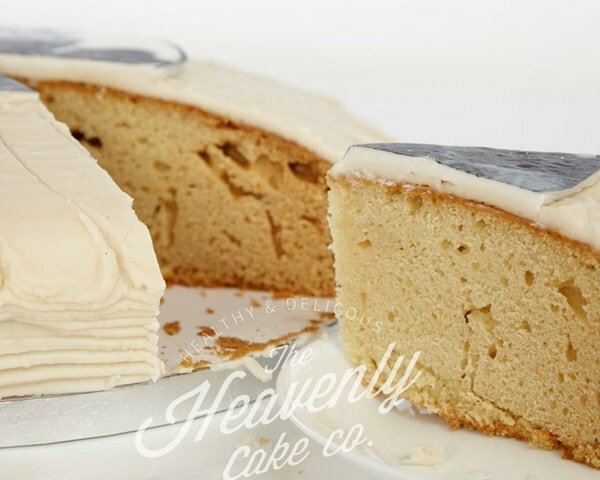 You can't get a Heavenly Cake Company cake or cookie anywhere else. 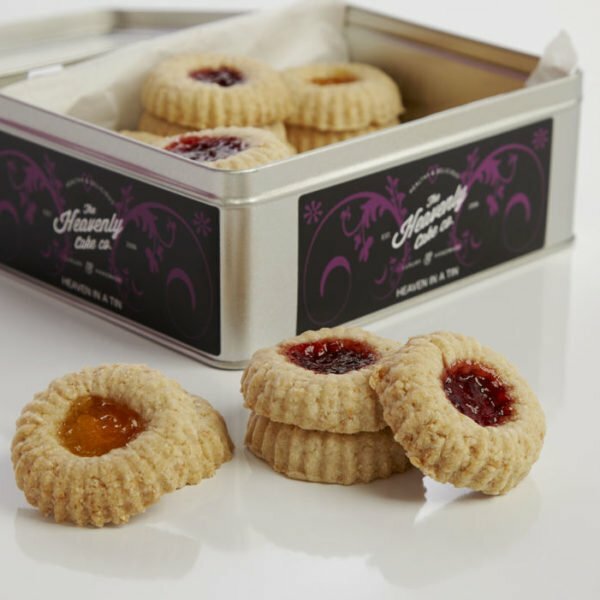 So delicious, chunky cookies with a dollop of jam in the middle. Ingredients: Organic wholemeal spelt flour*, raw cane sugar** cocoa, coconut oil & coconut extracts, lemon oil. More than a kilo of deliciousness. Eat them all day and night! Chunky and so moorish. Great for breakfast, a quick lunch or a snack. Lovely last thing at night. 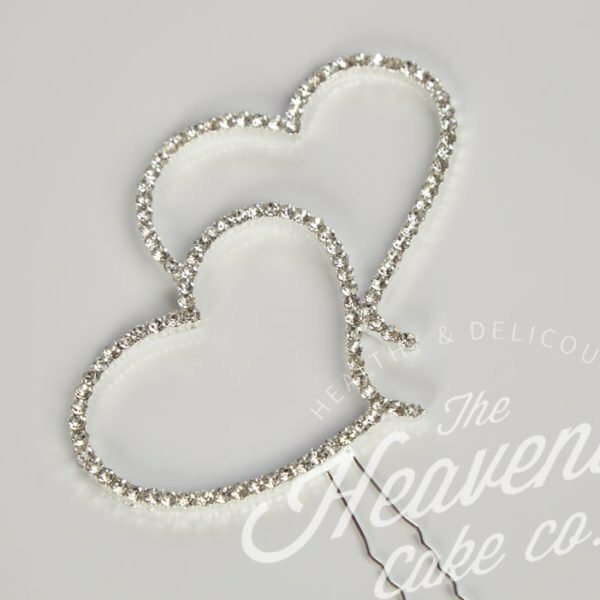 Ca-jazzle your cake with this stunning double heart design crystal rhinestone cake topper!